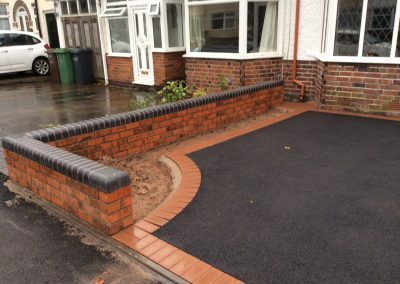 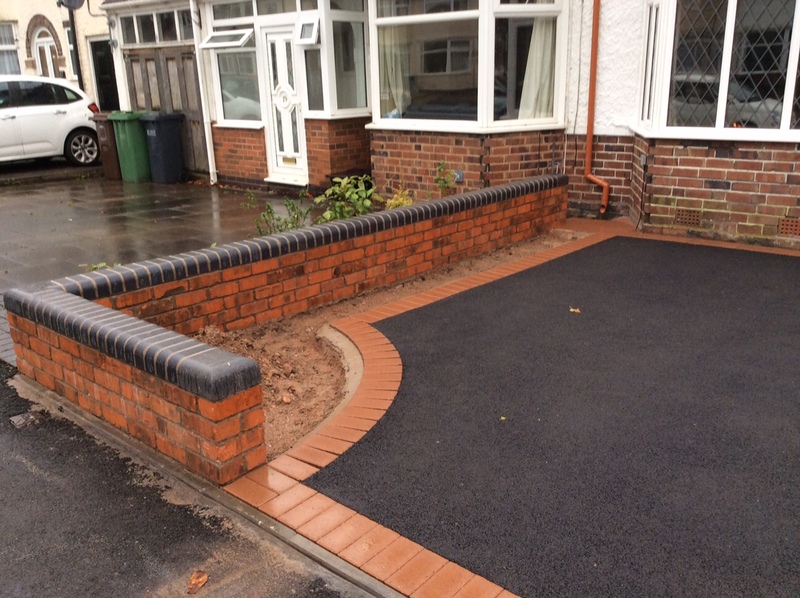 New Drives and Landscapes Limited are professional installers of black tarmac drives and asphalt driveways in Birmingham and across the region. 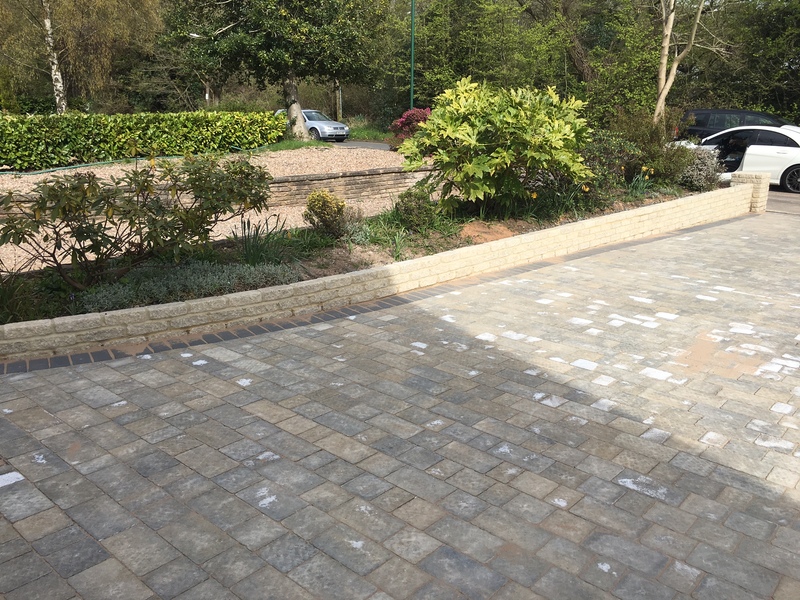 With an average 4.5 stars out of 5 for customer approval ratings and our 10 year guarantee, our team are able to deliver to you a high quality bespoke tarmac drive. 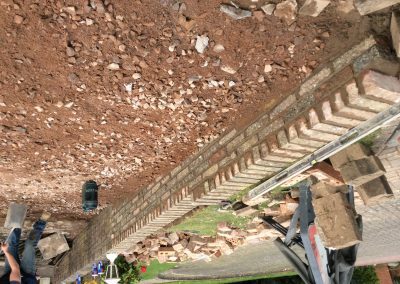 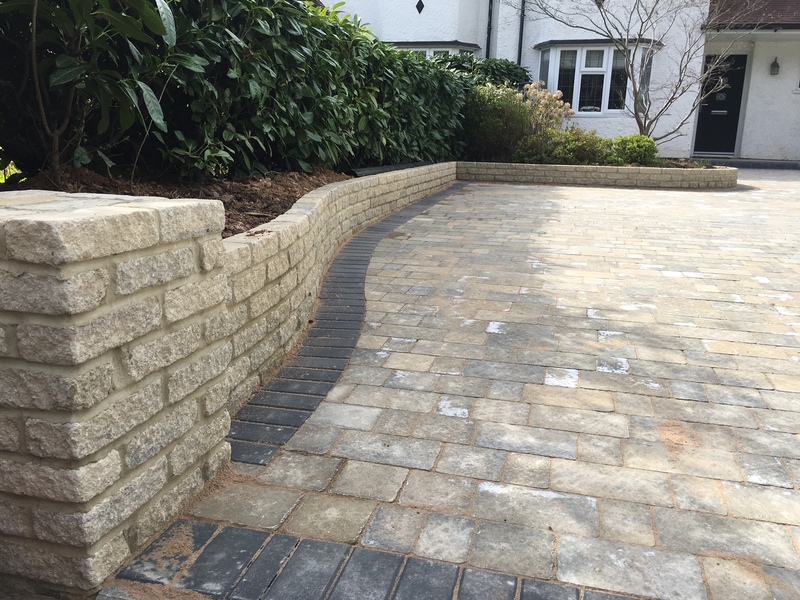 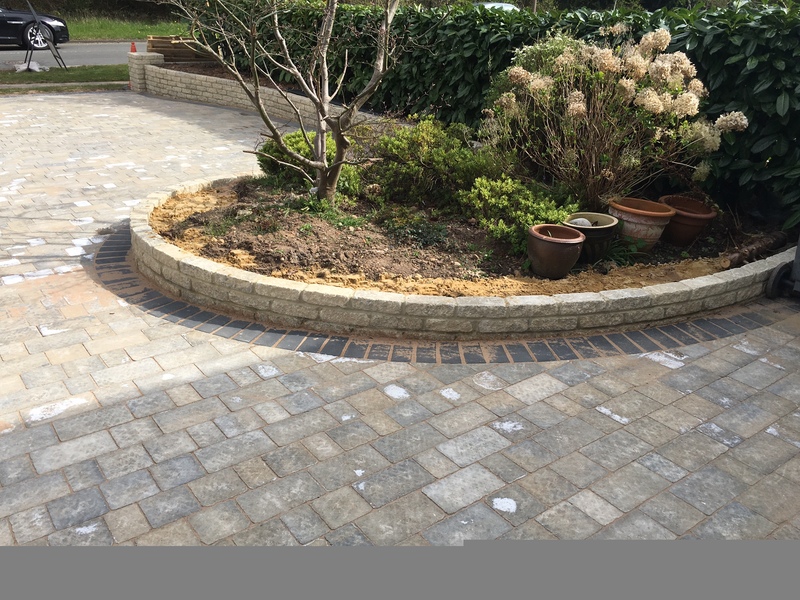 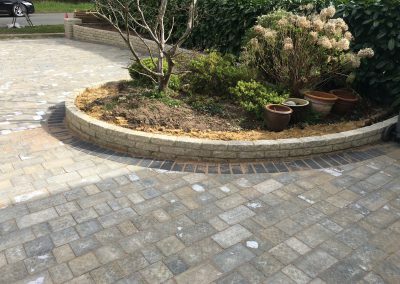 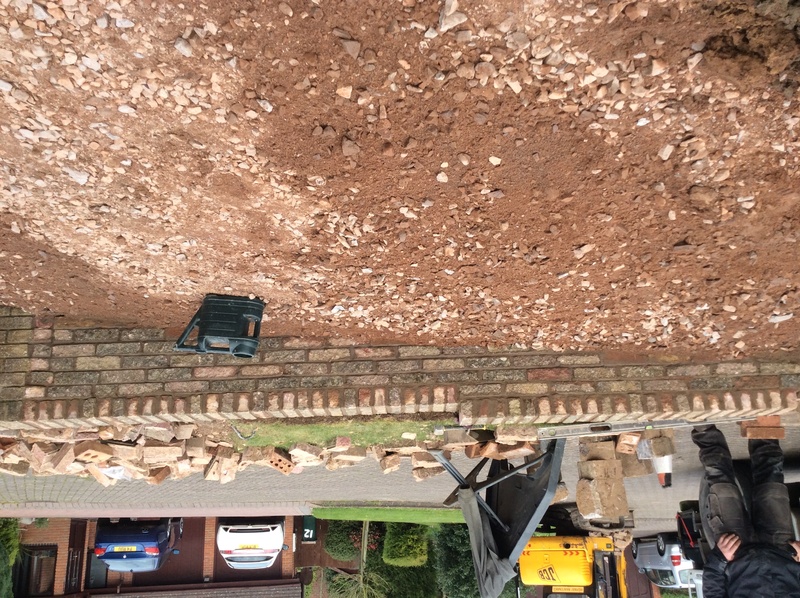 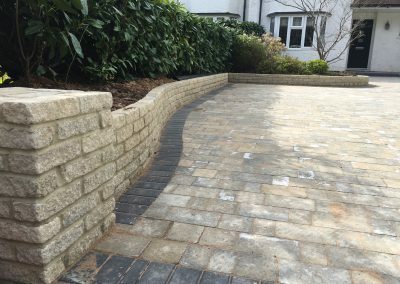 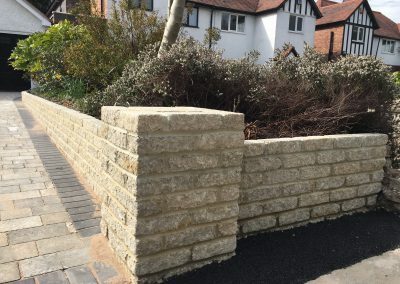 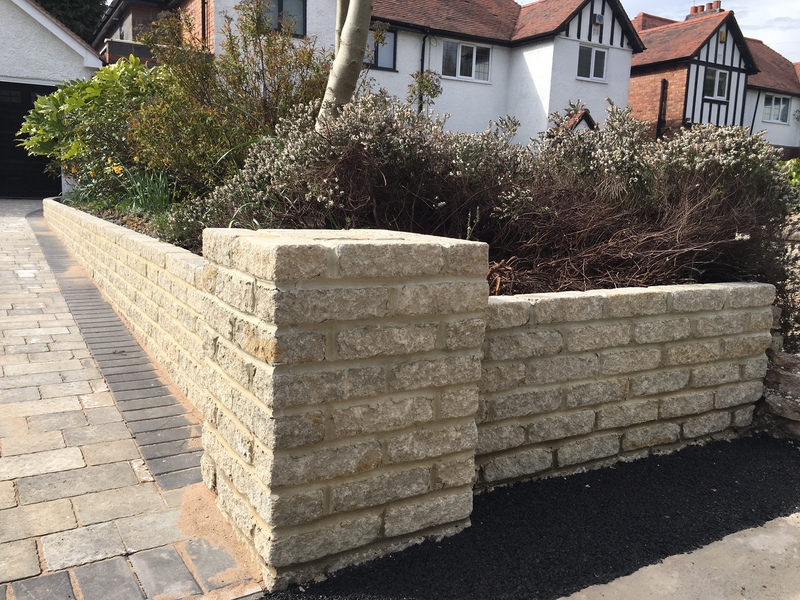 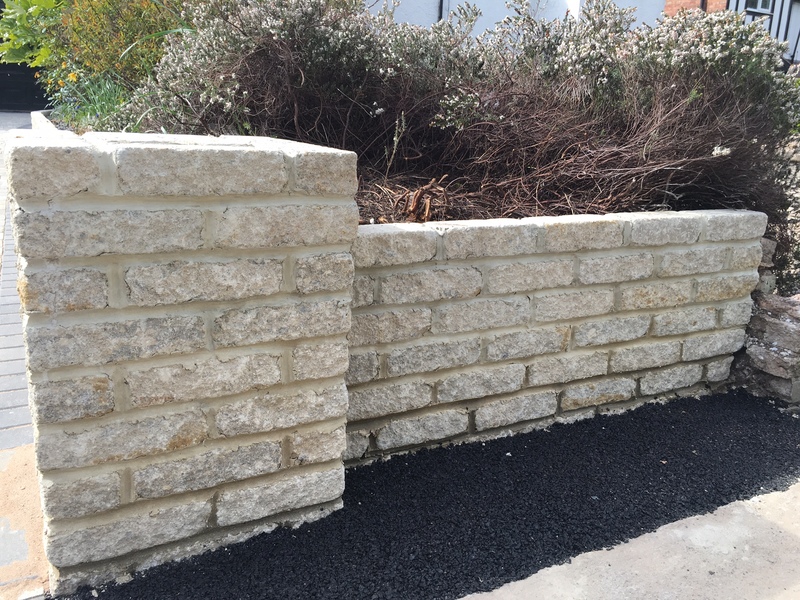 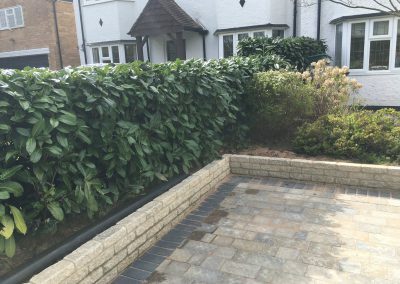 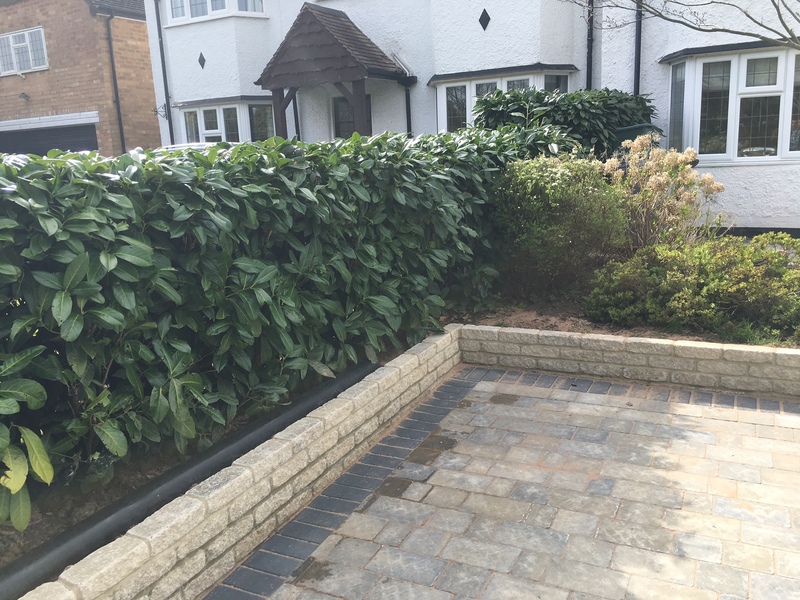 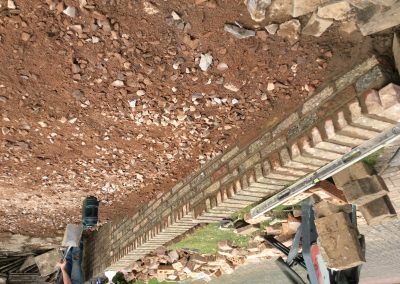 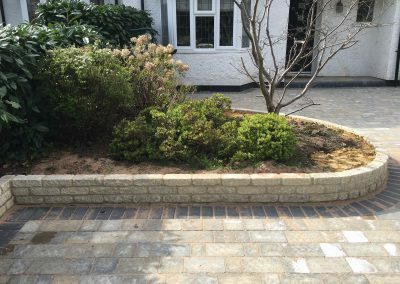 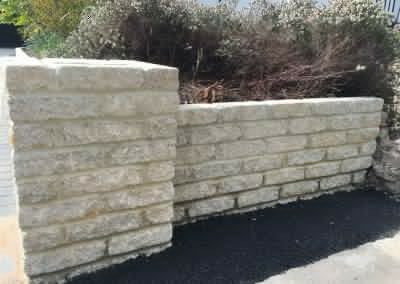 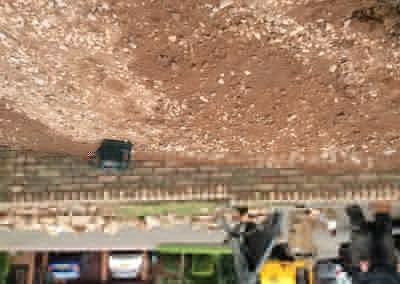 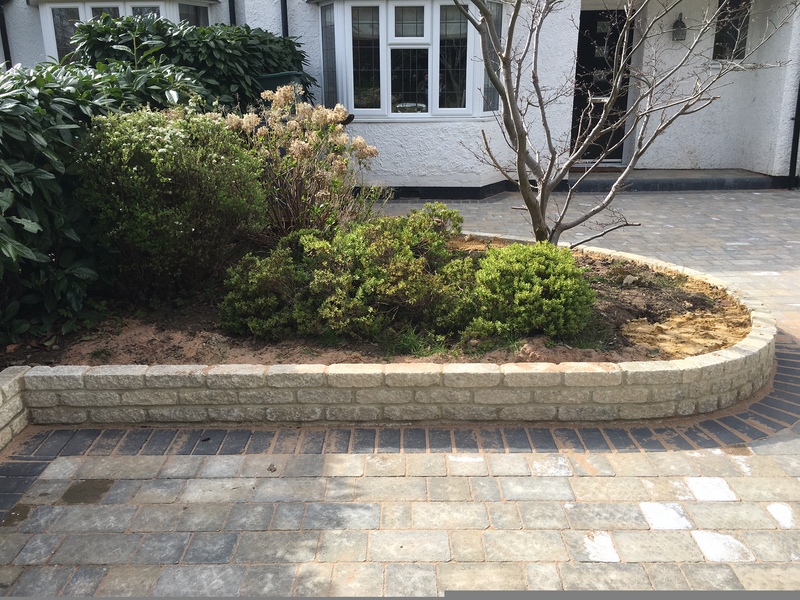 We specialise in a range of driveway and landscaping projects and are also able to create stunning walls for your garden or even for your property frontage. 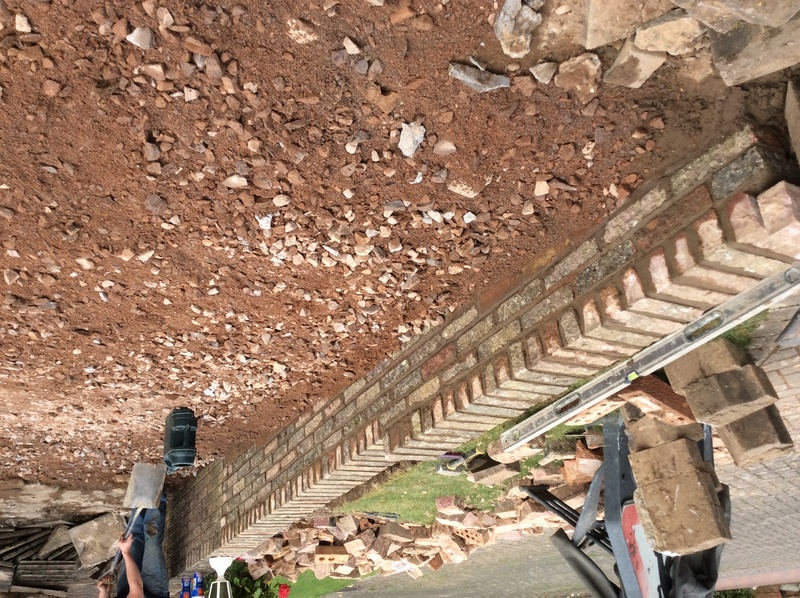 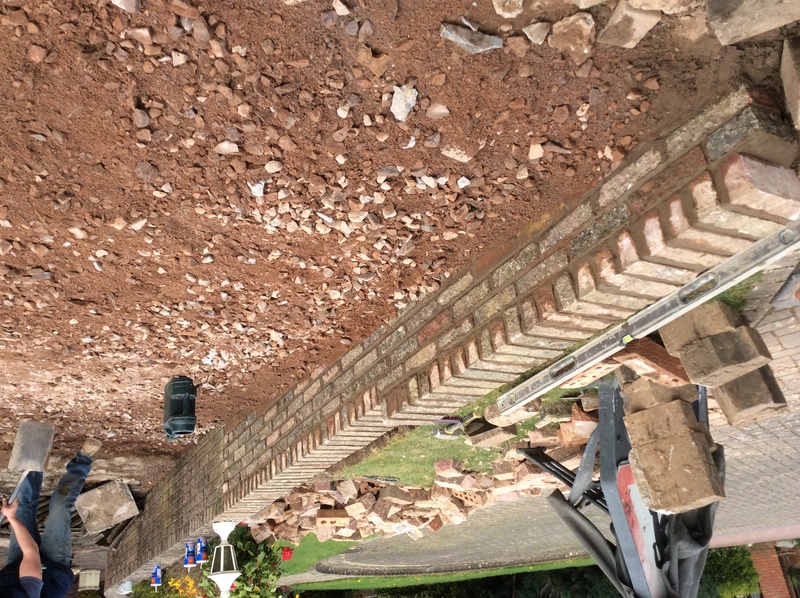 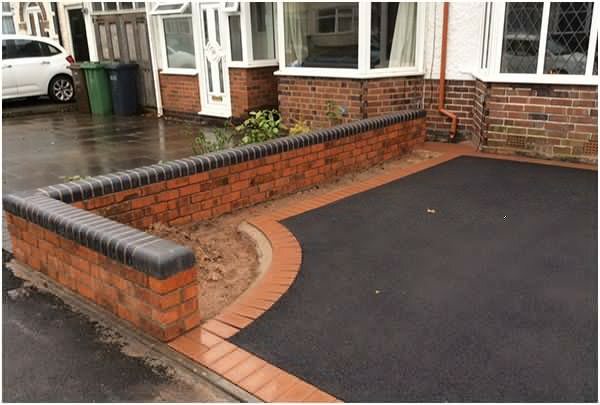 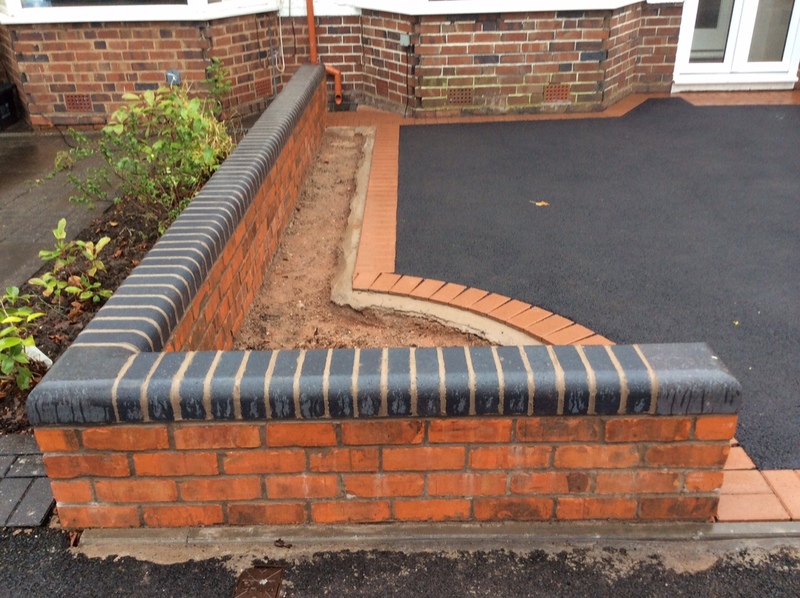 If you are looking for a landscaping company that can also create stunning brick walls then look no further. 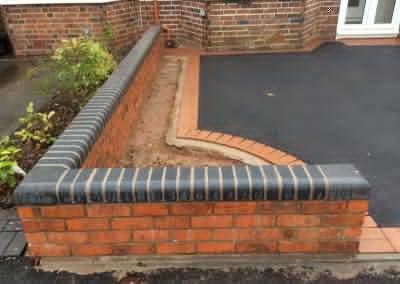 May we suggest you check out our portfolio, reviews and some of our recent brick walls and then get in touch for a FREE quotation.